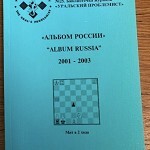 Album Russia 2001-2003. Moscow, 2005. 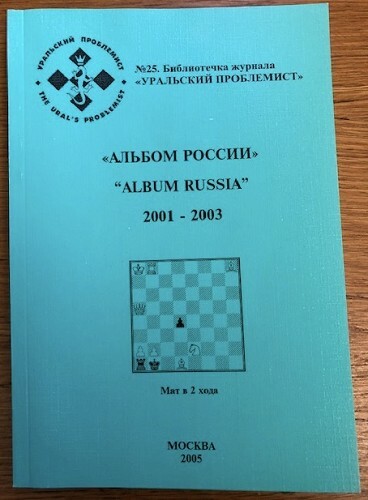 Album Russia 2001-2003, Moscow, 2002, green softcover, 192 pages. 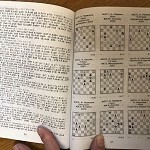 Bibliothek "The Urals Problemist # 25. 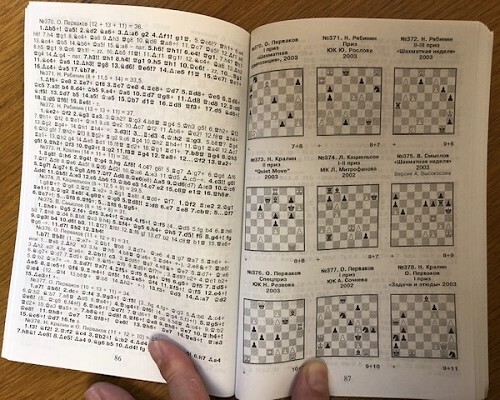 The Russian album of selected compositions (analog of FIDE Album) includes 816 problems (108 twomovers, 108 threemovers, 99 moremovers, 108 studies, 252 helpmates, 90 selfmates, 27 fairies and 24 retros and profgames) of 119 authors.